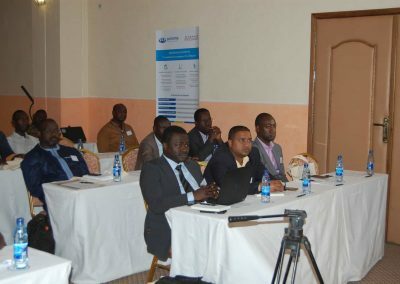 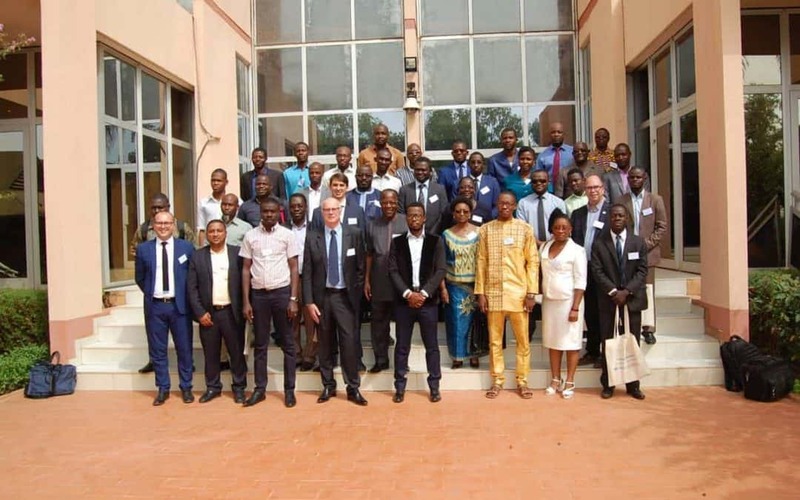 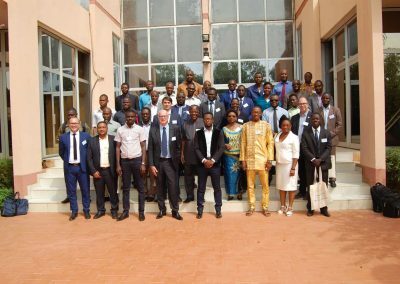 Following events held in Guinea in May and Niger in September, the SONEMA group together with DATASYS their partner in Burkina Faso since 2006, organised a third workshop centred around the IT and Telecoms issues faced by businesses and institutions. 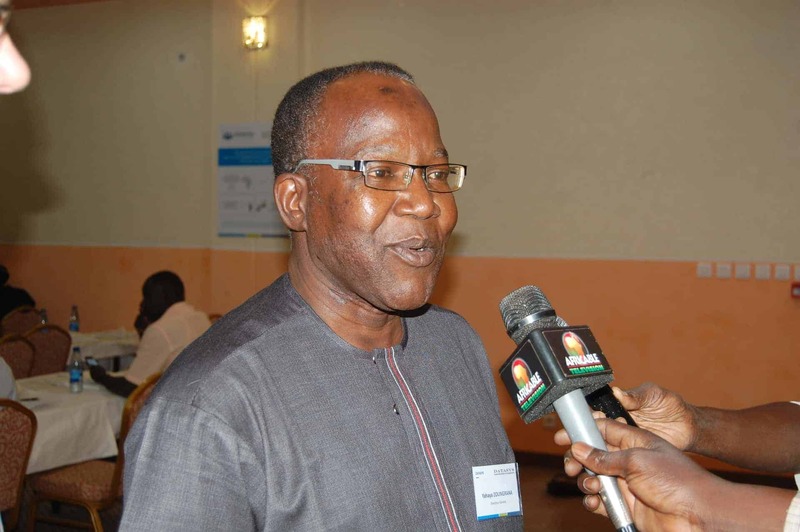 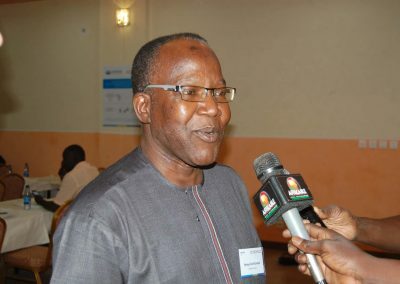 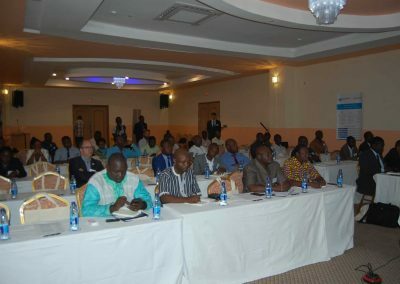 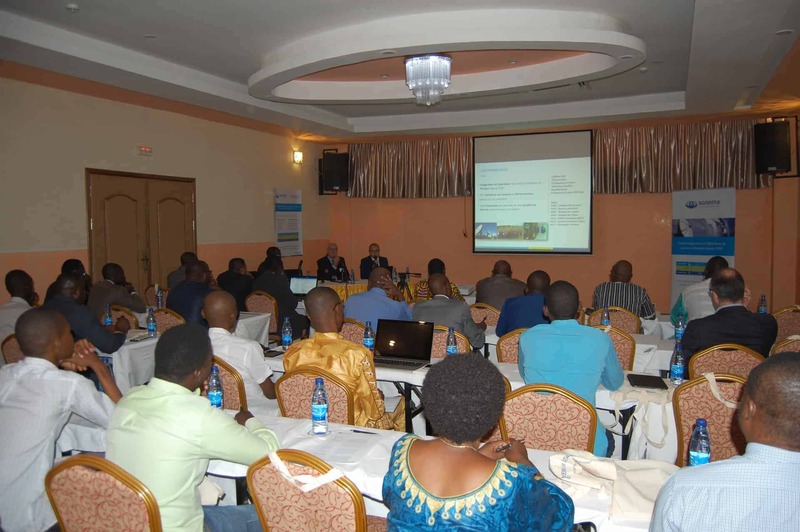 The workshop took place on Thursday the 23rd November and was held at the Silmandé hotel in Ouagadougou. 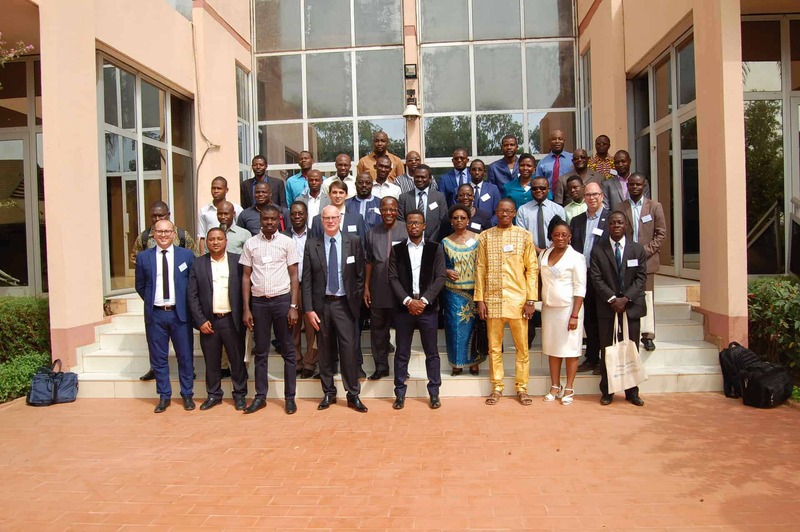 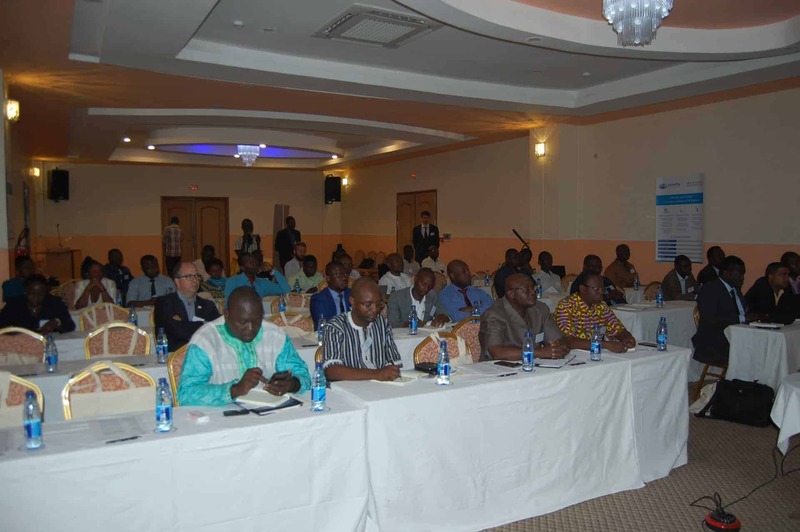 The event brought together over 30 IT Directors of companies and institutions from various sectors in Burkina Faso. 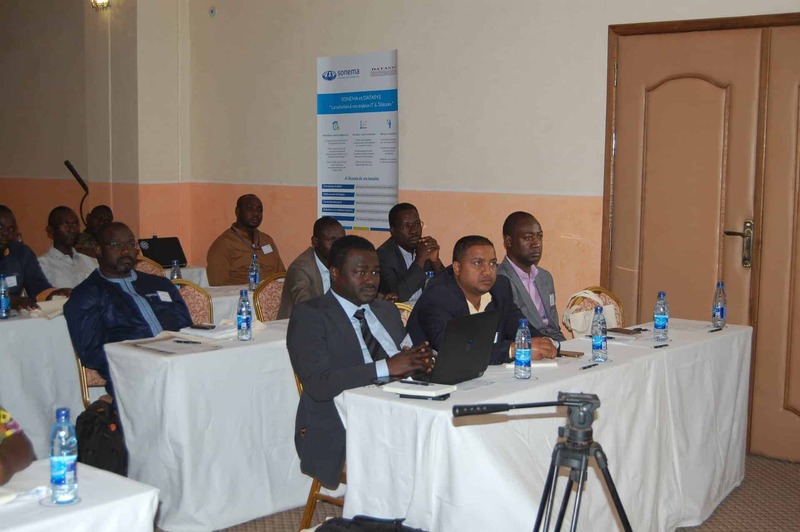 This final workshop brought the 2017 programme of on-site meetings to a close, a programme designed by SONEMA to support its local partners and highlight its business development. 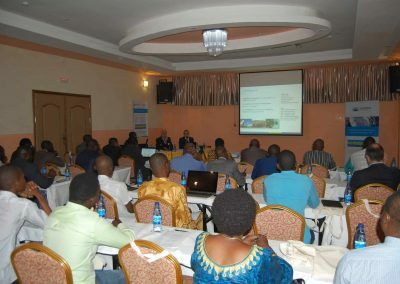 In 2018 a new series of meetings will be organised, in particular in Senegal and the Democratic Republic of Congo.